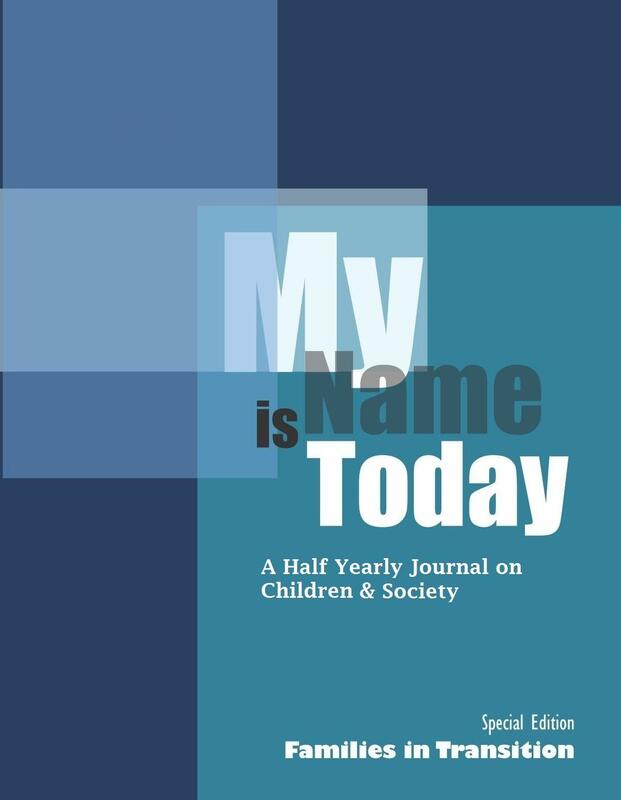 My name is Today is a new journal on Children and Society published by the Advocacy & Research Centre of Butterflies. 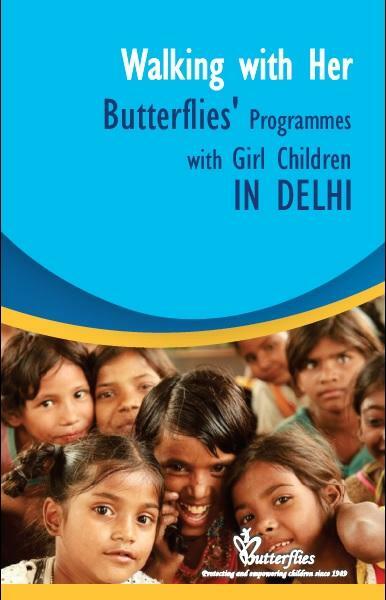 This study is an attempt to make out the impact of the interventions made by Butterflies in the lives of girl children and changes in the outreach of the organization over the years. 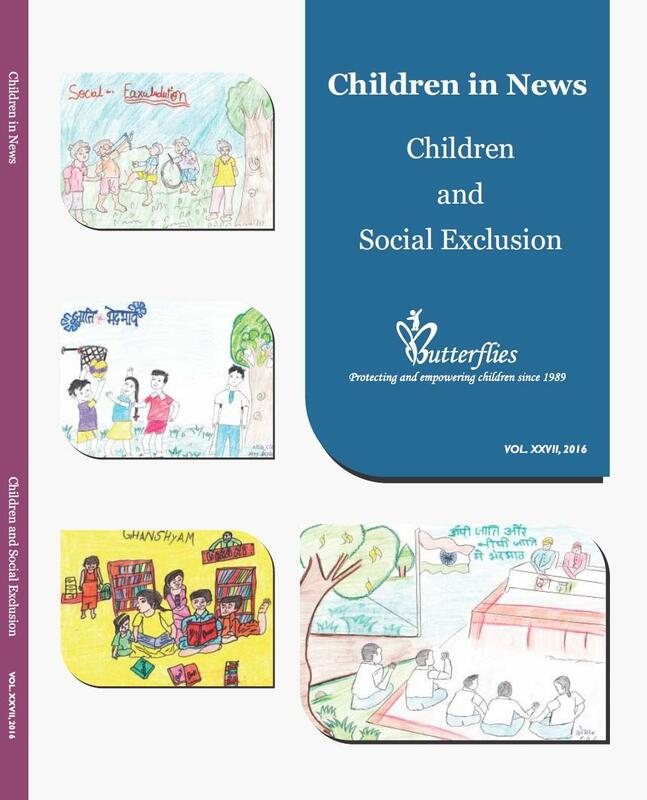 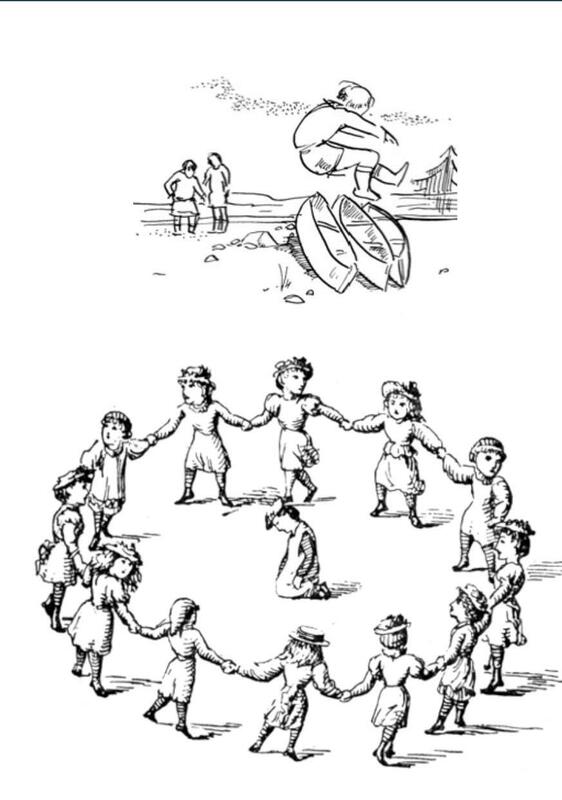 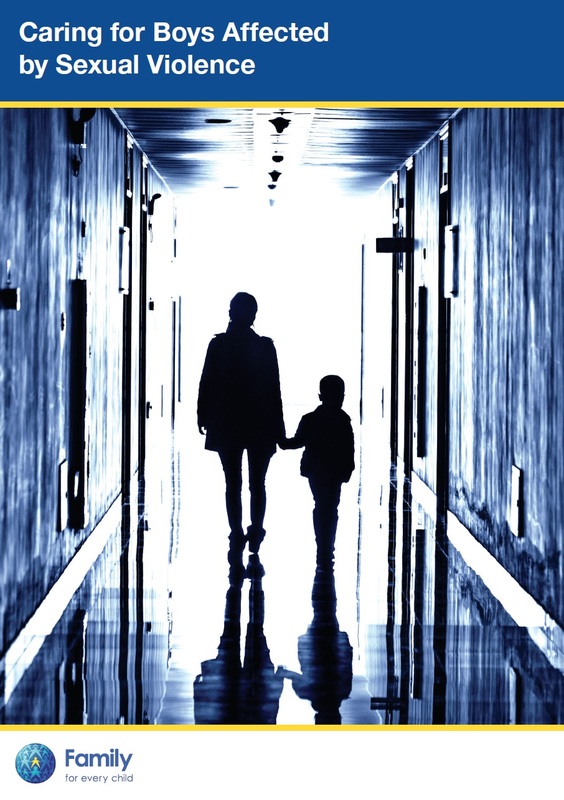 This issue of the ‘Children in News’ is dedicated to the theme ‘Children and Social Exclusion’. 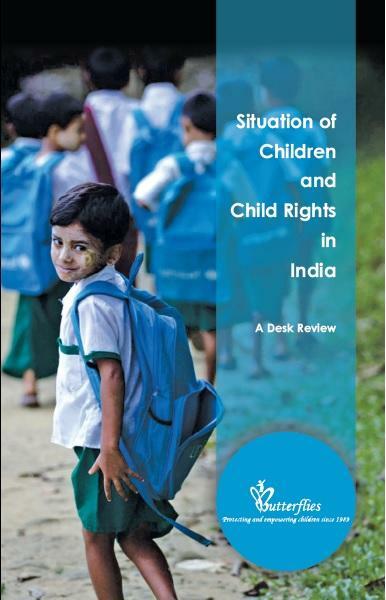 The leading articles highlight the prominent forms of social exclusion and discrimination and also challenges faced by the deprived and vulnerable sections of the society. 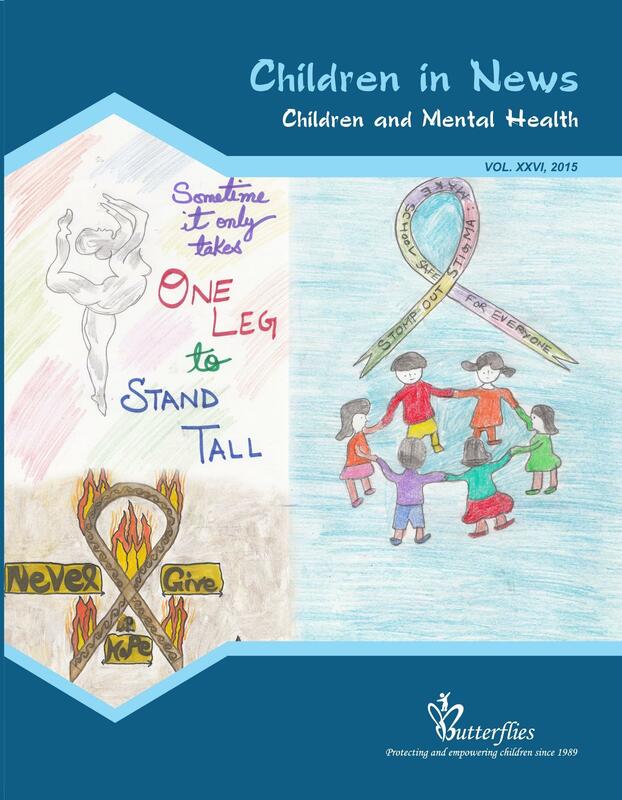 Contact us for your copy now. 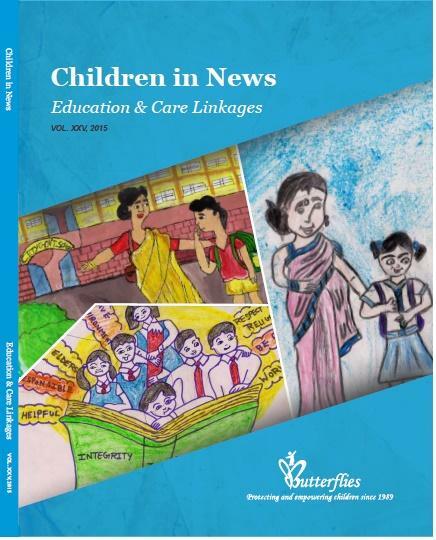 This issue of Children in News, is on Education & Care Linkages. 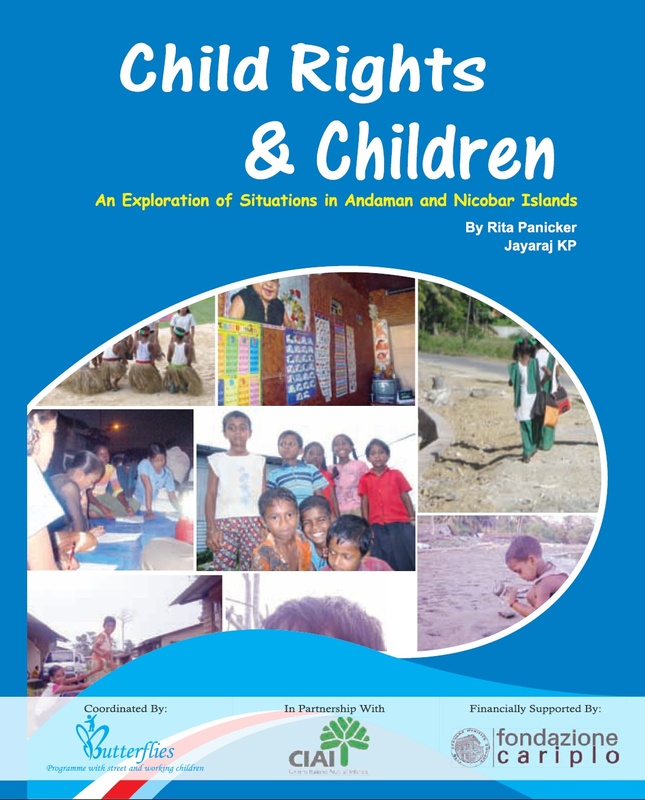 It is an attempt to highlight the important relationship between proper education and care of children. 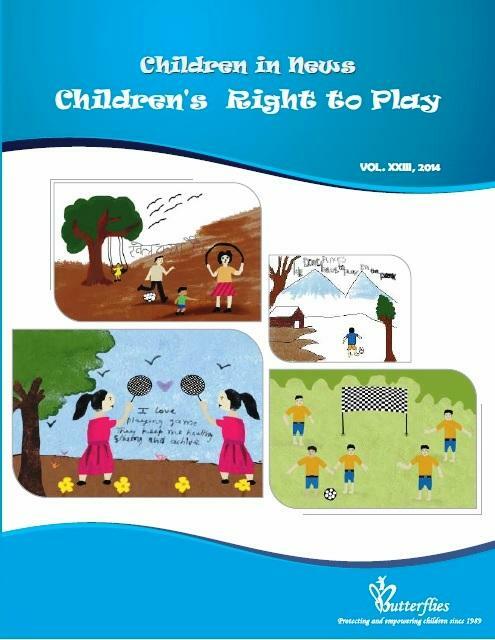 Contact us for your copy now. 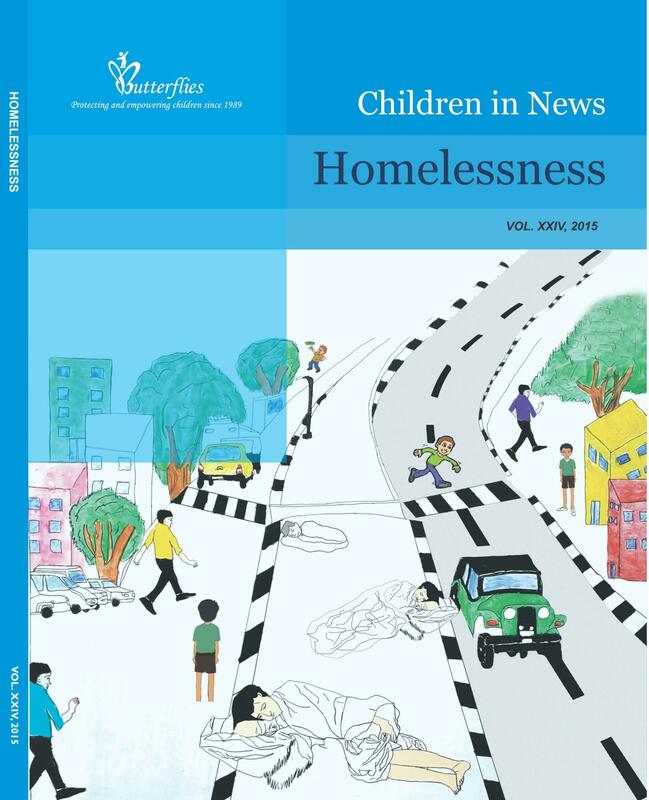 This issue of Children in News, is on the issue of Homelessness. 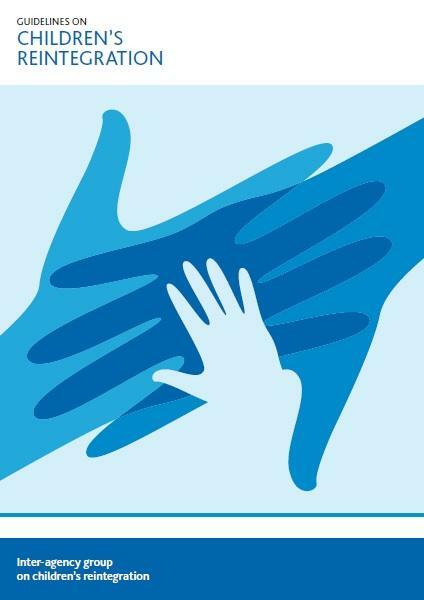 It is an attempt to highlight the causes and characteristics of homelessness. 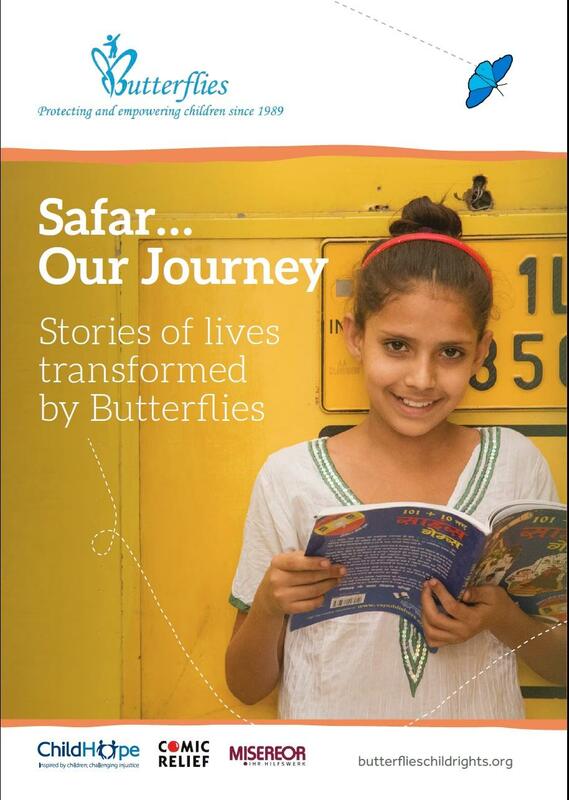 Contac us for your copy now. 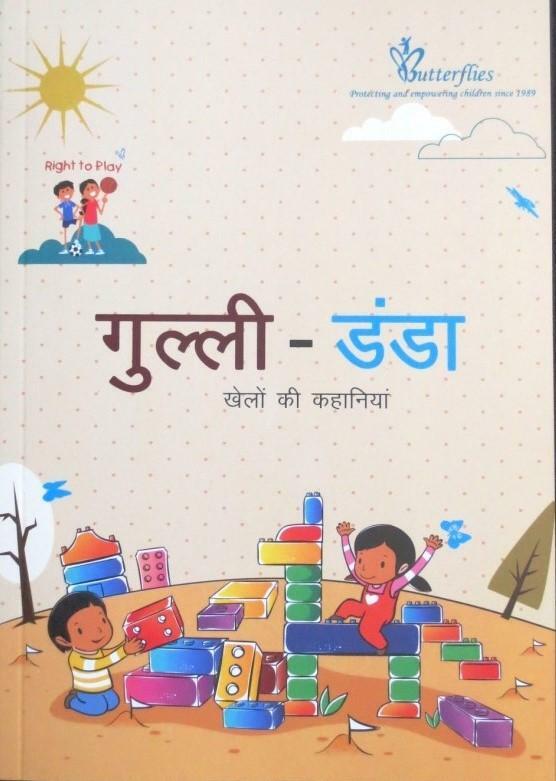 A Book on Stories on play & sports written by noted hindi writers. 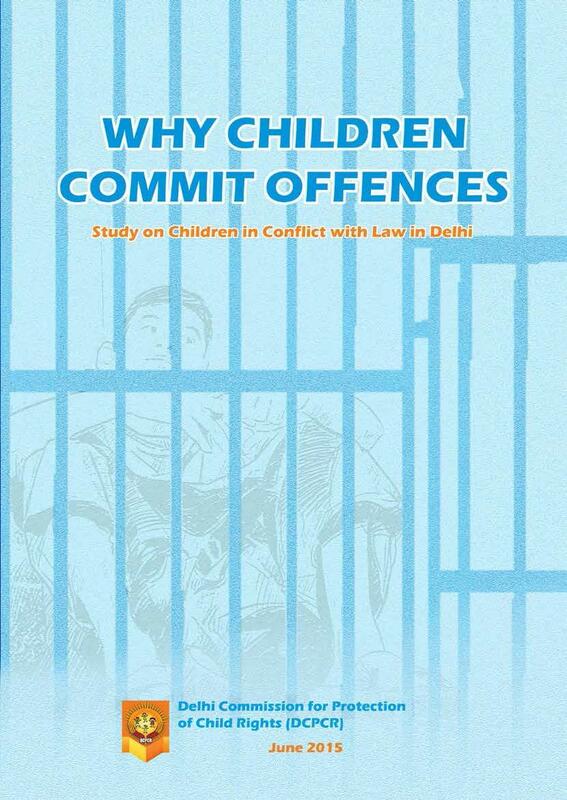 Contact us for your copy now.